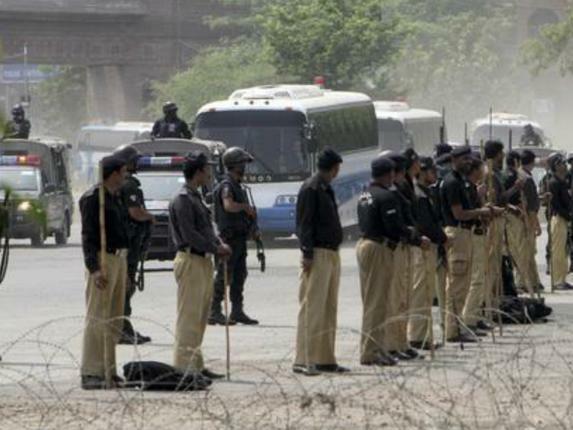 Pakistani delegation today has left for India to review the security situation ahead of the national cricket team’s visit to participate in the World Twenty-20 matches. An official of interior ministry said that Federal Investigation Team (FIA) Director of Lahore, Usman Anwar and a security official of Pakistan Cricket Board (PCB) left for India. The team would be joined by Pakistani deputy high commissioner in New Delhi. The security team will meet police chief in Dharamsala and Himachal Pradesh Chief Minister Virbhadra Singh. The security delegation will meet with officials of the Board of Control for Cricket in India (BCCI) and also meet senior Indian security officials to assess the security cover for the Pakistan team. The delegation will give report to the Interior Minister Chaudhry Nisar Ali Khan who will brief Prime Minister Nawaz Sharif ahead of his decision on sending the cricket team to India.